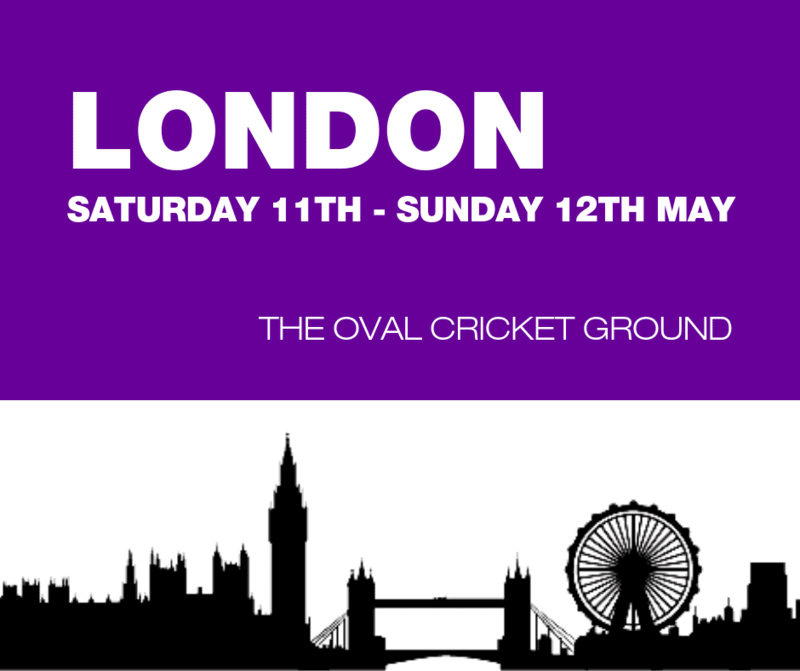 Join us at the London Gin Weekender on 11th and 12th May on the Corinthian Roof Terrace at Kia Oval Ground! Sample a huge variety gin (ALL INCL in your ticket! ), meet the makers and industry experts, create your own gin, shake up your new favourite cocktails or learn all about your favourite tipple in the expert's masterclasses. All of this and more is waiting for you and your best gin buddies!